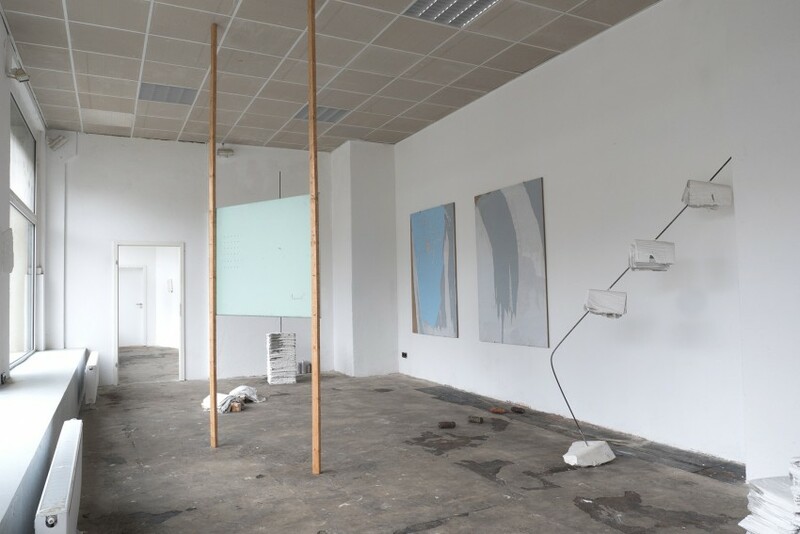 Alan Bolumar and Felix Schiffman lived in the space of Schimmel Projects - Art Centre Dresden for two weeks developing the concept for the show and producing everything on site. In Archives of Transitions Alan Bolumar and Felix Schiffman focus on the physicality of images and their disappearance. 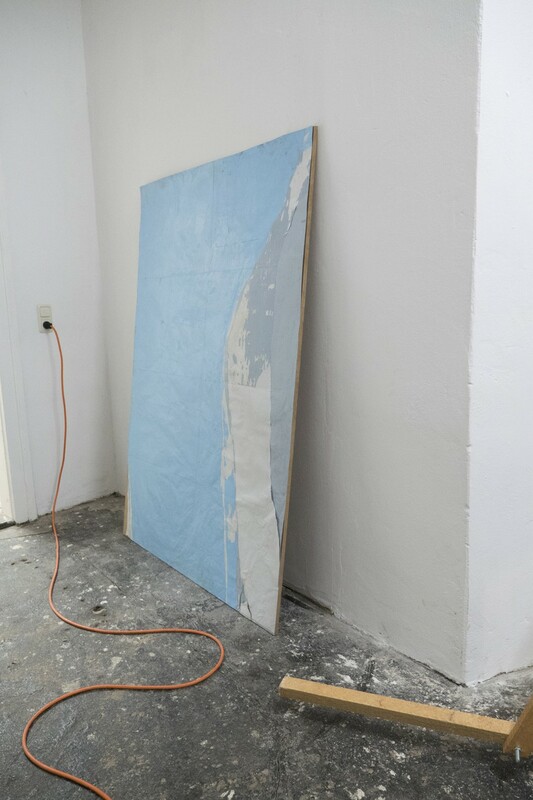 By highlighting their supports and hidden layers they attempt to question the structure of perception and the ways information are transported. Erasing, turning inside out and covering content allows them to open a sculptural landscape where the carrier of information breaks free and claims its independency. By doing so the work aims to open a conversation and question one’s relationship with representation and information. The picture turns to an object, the illusion to a surface and the image to a sculpture.